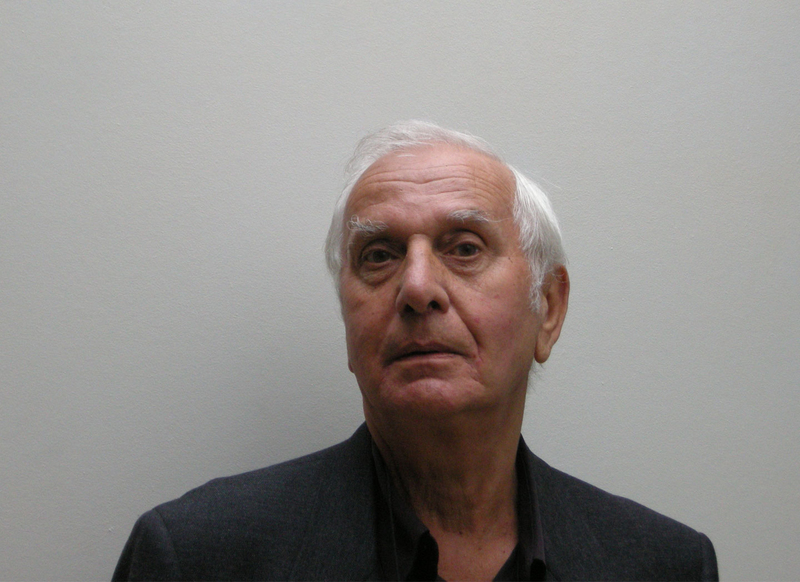 Born in Marseille on April 25, 1931, Henri Deluy published his first collection of poetry at the age of 17, and since then has dedicated his life to poetry, founding the important poetry journal Action Poétique in 1955. The journal has currently published over 200 issues. Until 2005, Deluy also headed the poetry festival, Biennale Internationale des Poètes en Val-de-Marne. Deluy has edited numerous anthologies and translated work from several languages into French, including works by Mayakovsky, Siefert, and Pessoa. His 1994 collection of poetry, L'Amour charnel, was translated by Guy Bennett into English as Carnal Love and published by Sun & Moon Press. Deluy is also renowned as an excellent cook. What I said. - I did not say it all. Me to say it. - The word of the night. With the fragrance of the body that evoked it. Red in the blue of the sky. You said: no more politics. Moving. - Without a shadow. Reluctant. - To accept it, as such. In the foggy night. With a cold wind. Reprinted from Carnal Love (Los Angeles: Sun & Moon Press, 1996). Copyright ©1996 by Guy Bennett.